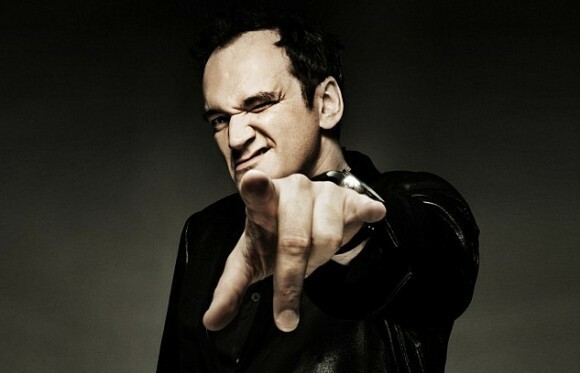 Here is a list of 10 invaluable lessons from famous filmmakers. I compiled some of my favorite quotes from the article, 100 Famous Directors’ Rules of Filmmaking. Enjoy! 4. The passion, the passion!